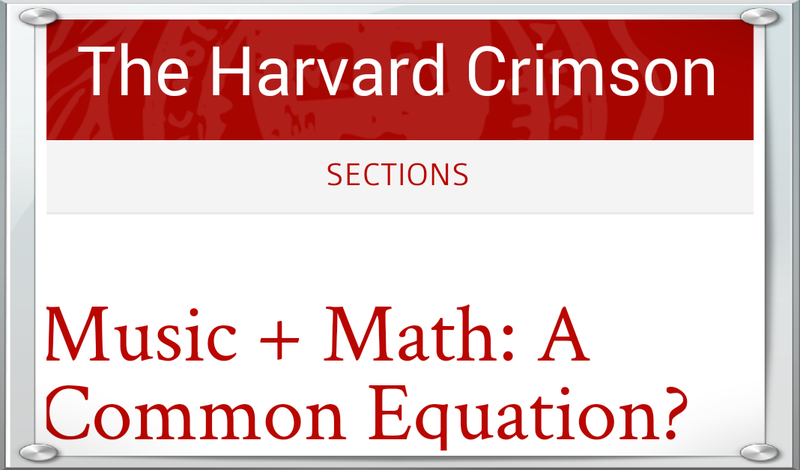 Notice that great mathematicians (or Physicists the close cousins of Math) are often music talented, but the converse not true! Einstein performed violin with an orchestra formed by a group of Nobel Prize Physicists; never heard Mozart or Langlang (朗朗) or any great musicians proved any Math Conjectures. 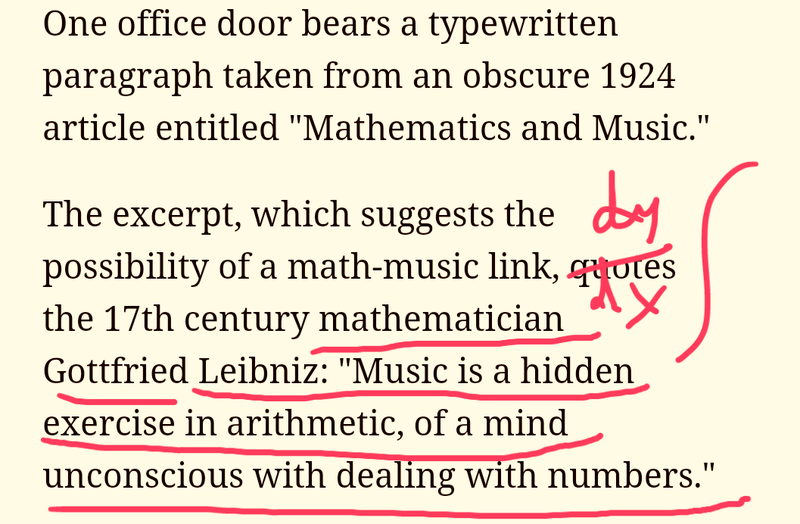 Music trains the abstract thinking mind, good for mastering the most abstract subjects like Abstract Algebra or ‘Abstract’ Physics (Quantum Physics).